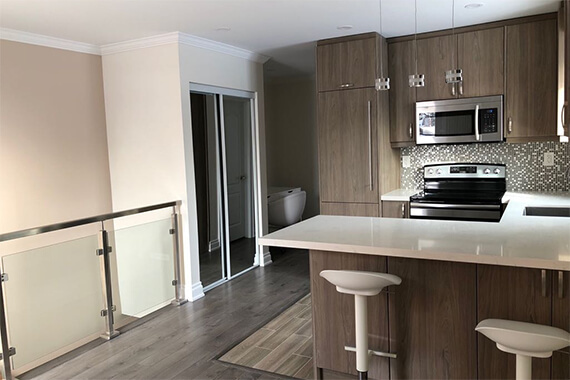 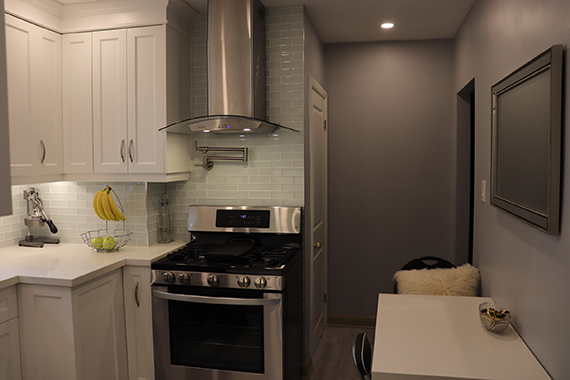 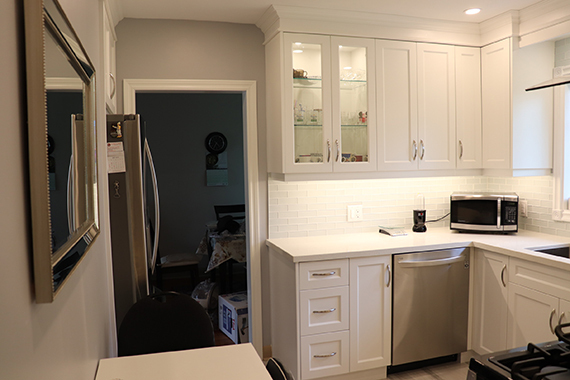 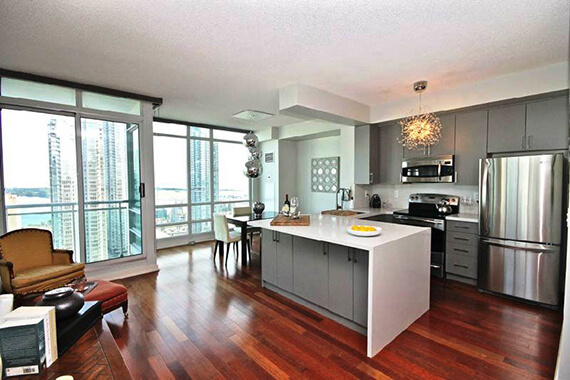 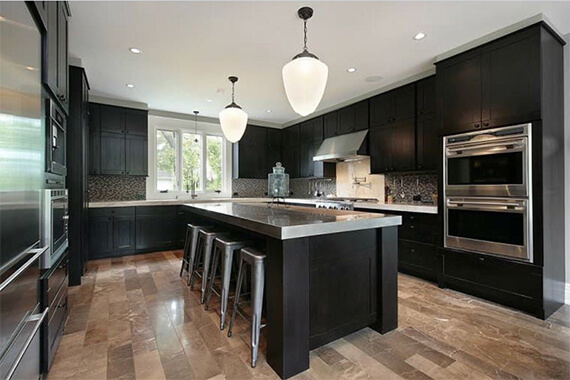 Here are some of our recent kitchen renovation projects in Toronto and Greater Toronto Area. 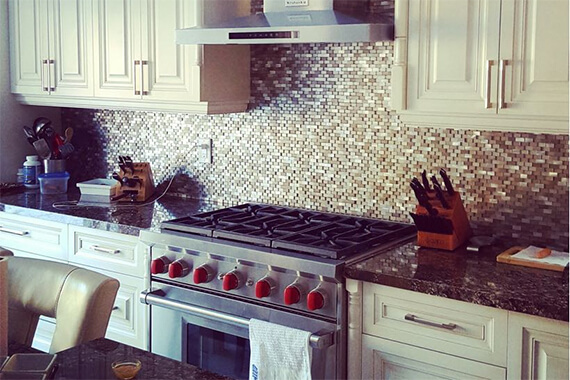 How about giving your kitchen a total makeover? 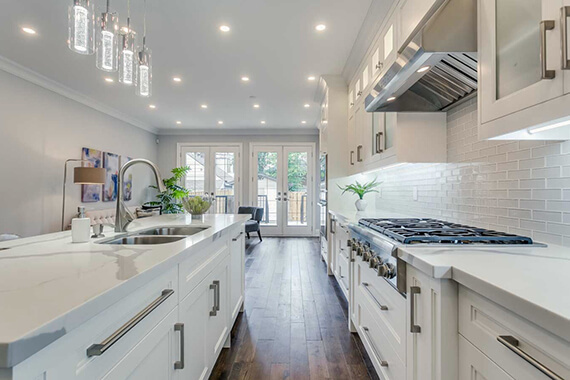 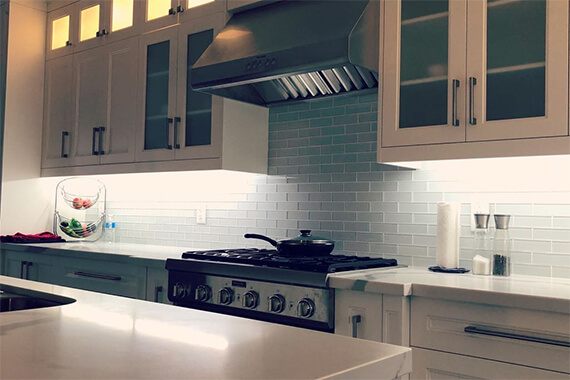 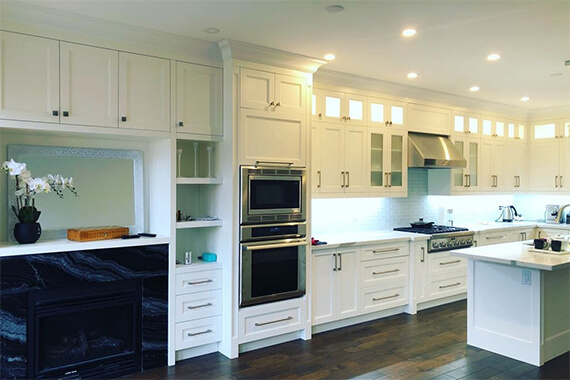 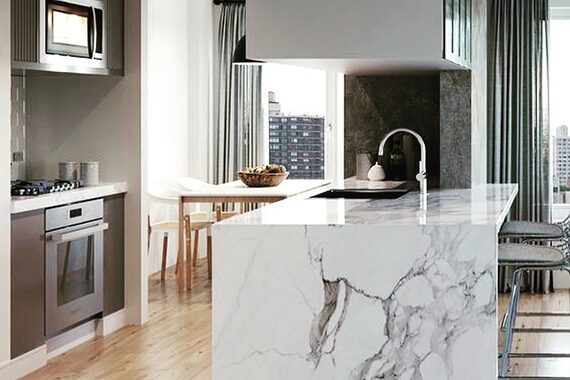 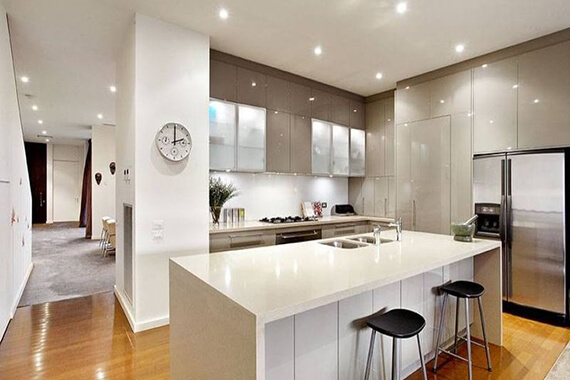 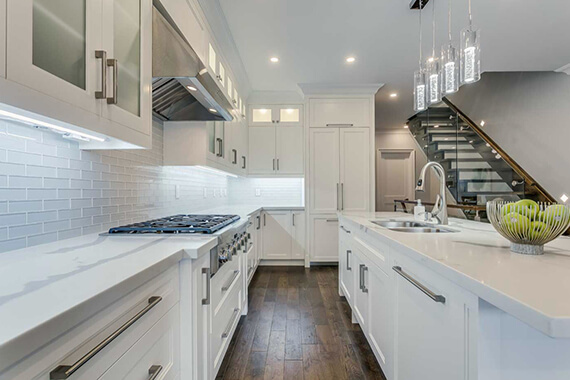 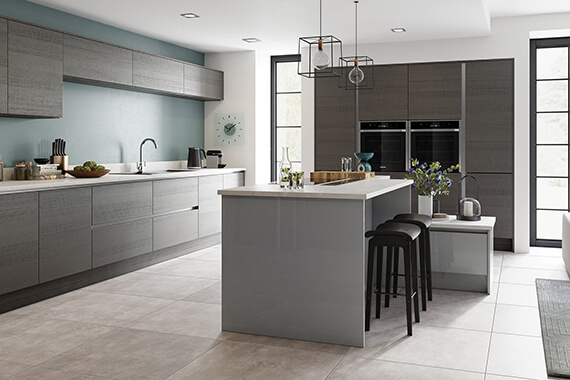 We are kitchen planning and renovation professional and we can help you to set up remodeling goals, plan your budget and we deliver the project on time.